This is a message about meeting the needs of those we love care about. •Tithes go to the local church. •Offerings go where we see or hear of a need. Let’s make room in our budgets to help people. •If our lifestyles keep us from being generous with the people around us, it’s time to tighten our belts. •People knew the truth of Jesus because the apostles and the first-century church were busy giving their money and possessions to one another! •In our passion and fervor to reach beyond our walls, we can never forget to also reach within them. Pastor Phil McNeil, along with students from Elim Bible Institute & College, will minister in word, worship & prophecy at our Prophetic Gathering, Wednesday, February 1 at 7 PM. Come and receive! Childcare is available. Your statement is available for pick-up at the Welcome Counter. 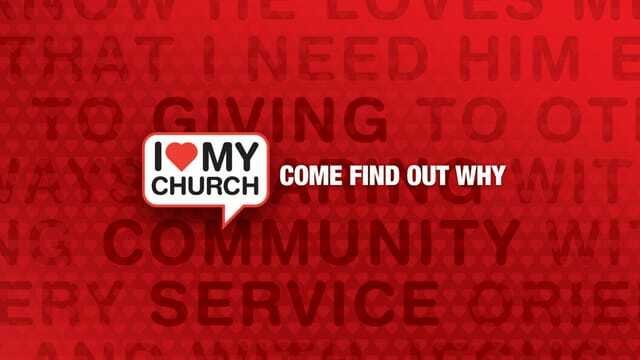 Your donations to Love Joy Church are tax deductible. We encourage you to use this benefit. If you have any questions, please call Uta at 651-0400 ext. 222 or email uta@lovejoy.org.